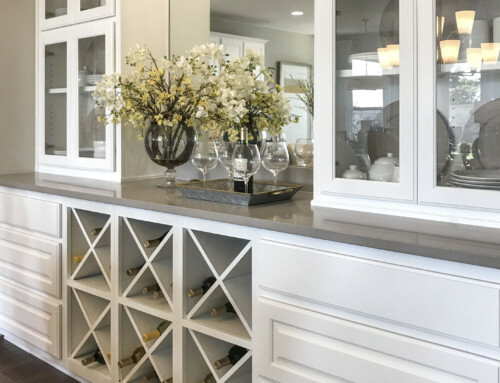 Cabinet door styles that were staples just a decade ago have recently been on the decline so much that some have gone the way of the names Ethel and Waldo and disappeared from showrooms and websites completely. 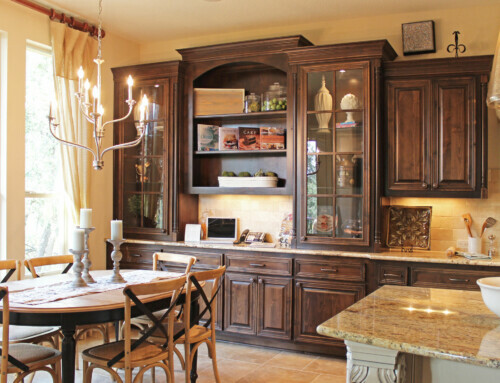 The cabinet door styles we predict won’t return to popularity any time soon, include double arched doors (shown below), some single arched doors, (especially flat-top arch and bell arch), and back panel doors. As far as cabinet materials go, ash stands out as a wood species that was fairly popular in the 90’s. We no longer sell ash, due to pest issues, (most woodworking companies don’t want to risk bringing the Emerald Ash Borer into their shops) and a trend towards more subtle grain patterns and away from the coarse, heavy grain found in Ash. For customers looking for a light-in-color and very hard, durable wood species, hard maple is one of our top sellers and is a good alternative to Ash. Beech is another good ash alternative. 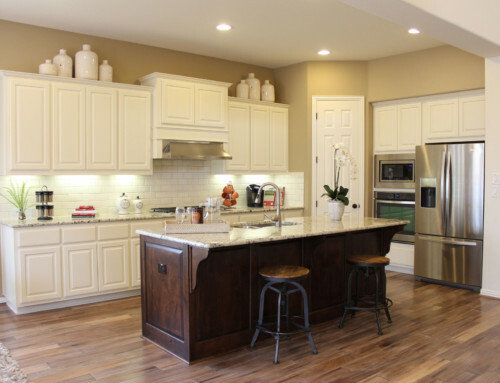 Several cabinet door styles and materials have seen declines in popularity, but are still sold in niche markets and may make their way back to the mainstream in the coming decade or two. 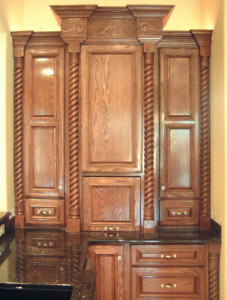 These include ornate applied molding, rope molding and red oak (already gaining popularity in Europe). 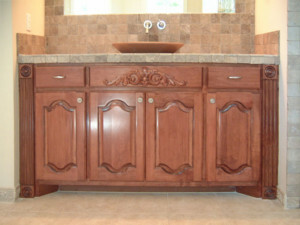 For now contemporary, minimal design with little ornamentation is the top trend in cabinet door styles. If we missed any trends you’re seeing in your area, let us know. We’d love to hear your feedback. 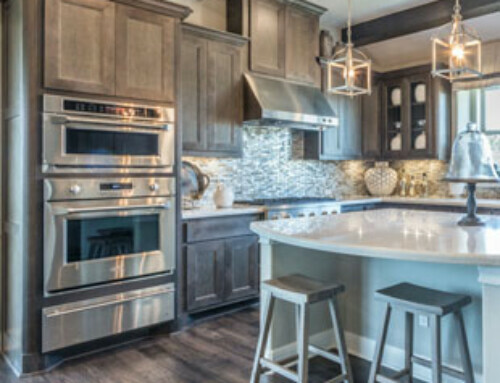 At TaylorCraft Cabinet Door Company, we offer a wide variety of door designs, from traditional to modern and our 100+ profiles include offerings that reflect the latest cabinet door trends. Visit our Door Profiles page to view our selection. and to place an order. We look forward to hearing from you.